This book brings together every important method used with W.D. 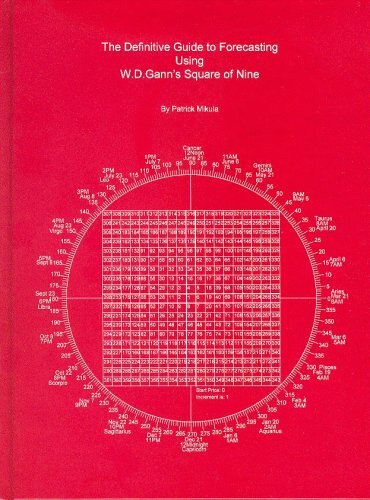 Gann's Square of Nine for forecasting and trading the financial markets. This book is a must have reference for every student of W.D. Gann or financial forecasting.